Summarizing just a small bit of my published and unpublished work. 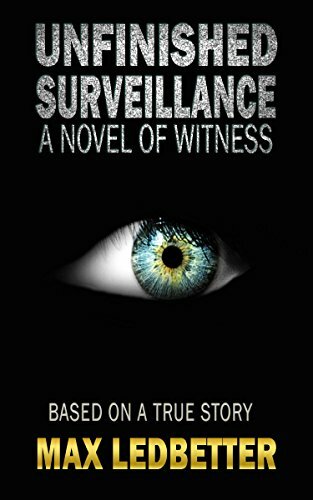 My new book Unfinished Surveillance: A Novel of Witness is now available on Amazon. Recent popular works on schizophrenia have not portrayed the thoughts (the delusions, auditory hallucinations, and paranoia--the minds) of the disease victims. Unfinished Surveillance, on the other hand, is a literary simulation of the dynamic interplay among delusions arising from severe mental illness and from violence in the news. It will gather a readership among scientists, physicians, students, disabled persons, and fans of complex fiction. Upon reading the the novel, you will perhaps appreciate its gut-level phenomenology of one specific form of educated insanity.